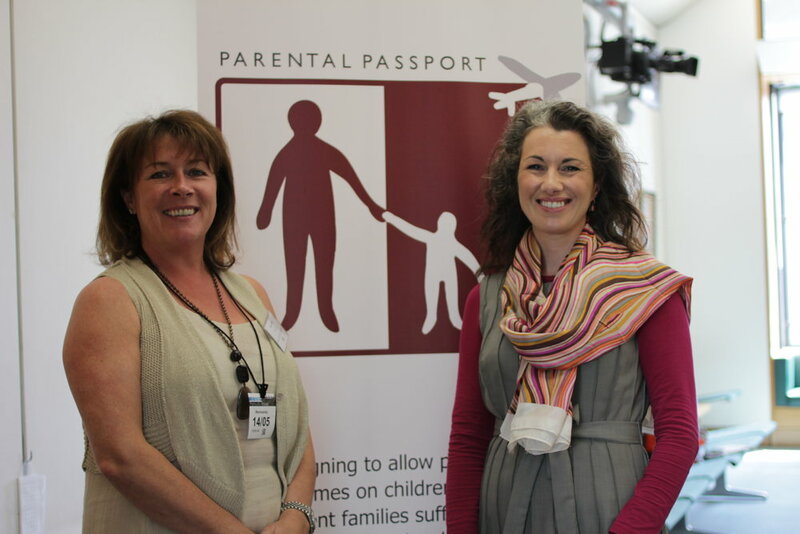 Sarah recently met with Helen Perry, the founder of the Parental Passport Campaign, to discuss helping families in Rotherham facing difficulties when travelling. An increasing number of parents do not share the same name as their children and with this number only set to rise, the campaign is calling for parents to be able to list their names in their children's passports. For families with different surnames, both parents and children can be subject to intense questioning at border control to prove they are related and it is estimated that this has affected 600,000 UK families in the last five years. Sarah commented: It was very interesting to meet with Helen. I'm always keen to hear about campaigns such as this one, which offer straightforward, common sense solutions to problems that affect my constituents and the wider population. The Parental Passport Campaign is looking to do just that and I will be supporting them from now on. Helen Perry, founder of the campaign added: I don't share a surname with my children and have been stopped at border security and questioned many times. On each occasion, and in subsequent enquiries to the Border Agency, I have been given conflicting instructions on how to avoid the problem. We need to reform passports to reflect our changing family structures. The current system is not fit for purpose.